›14 in. 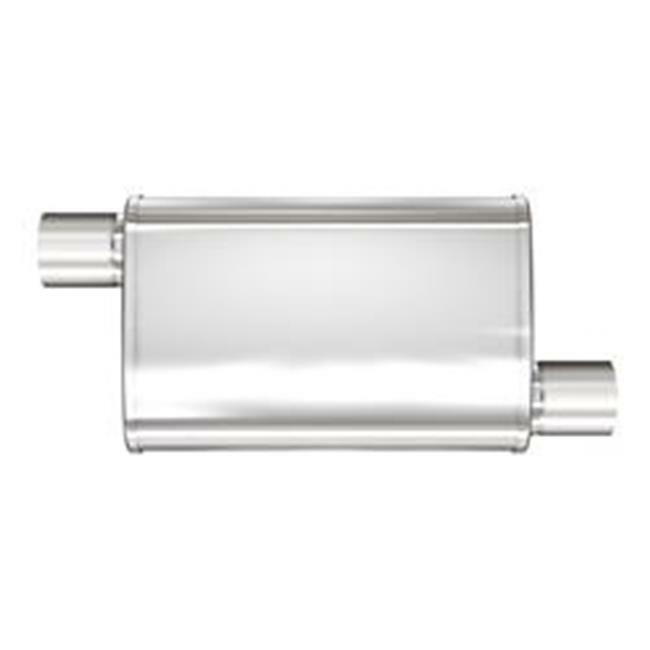 Aluminum XL 3 Natural Chamber Mufflers - 2.5 in. dia. 14 in. Aluminum XL 3 Natural Chamber Mufflers - 2.5 in. dia.